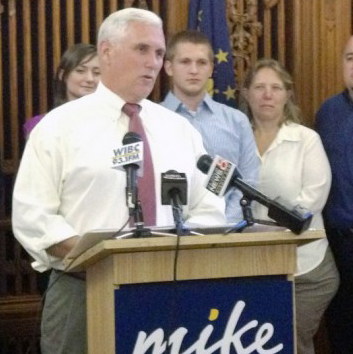 Republican Mike Pence will be Indiana's next governor. 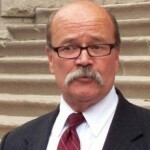 Republican Mike Pence defeated Democrat John Gregg and Libertarian Rupert Boneham Tuesday in a race fought primarily on jobs and the economy. 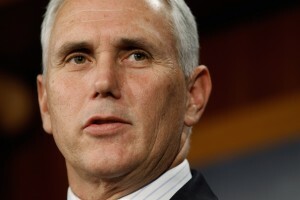 Pence, who has represented Indiana in the U.S. House of Representatives since 2001, succeeds Gov. Mitch Daniels, who earned a reputation in his second term as a strong proponent of education overhaul. 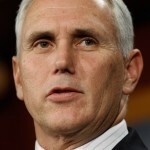 Pence’s own education platform has centered around career and technical training. He’s called for better access to vocational education and wants to create regional partnerships between school, business and community leaders. “If your concern is economic development, it’s not a bad strategy,” says Jonathan Plucker, former director of the Center for Education and Evaluation Policy at Indiana University. While campaigning, Pence told StateImpact he thinks businesses will want to invest in local schools if they’re invited to design curriculum that help meets the industry’s needs. He says he’ll also push for public-private partnerships in early education, like Busy Bees Academy in his hometown of Columbus. The public preschool is run through the school district and run in part through a community coalition of business leaders.